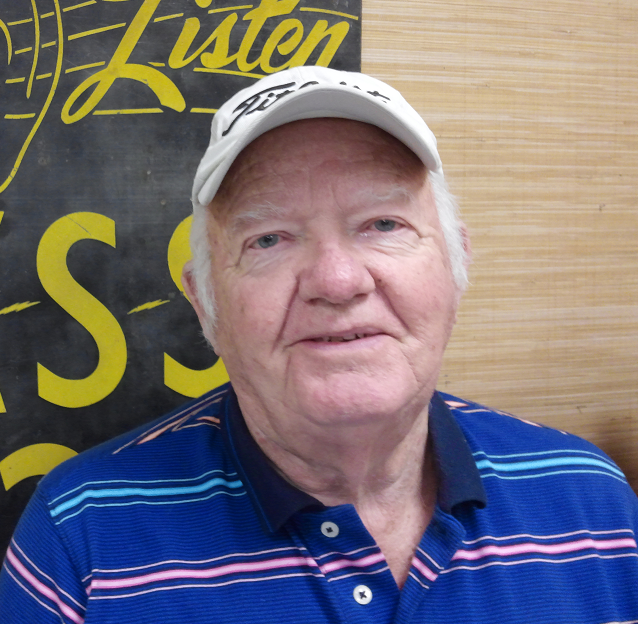 Bill Tuck is proud of the volumes of Hopkins County history compiled by his late wife, June Tuck. Tuesday on KSST’s Good Morning Show hosted by Enola Gay, Bill reminisced that he and June worked tirelessly on research and documentation for the half-dozen beautifully bound works. The books feature the cemeteries, schools and communities of Hopkins County as well as Civil War soldiers stationed here, obituary records, and a pictorial history with photographs of families and places from all over the county. After Bill’s service with the United States Marine Corps in Korea he and June decided to make their home in Sulphur Springs and Hopkins County. He went into business as a jeweler and opened Tuck’s Jewelers on the west side of the downtown square. Bill served as President of the Hopkins County Chamber of Commerce and in numerous service clubs. He was named Citizen of the Year in 1993. For decades, the couple’s shared hobby was preserving the history of Hopkins County. As one of their contributions to preserving local history, Bill and June secured the purchase of a historic structure on North Jackson Street which is today’s Hopkins County Museum. The adjoining 11-acres of land became Heritage Park. Much personal labor was donated by Bill in disassembling and moving several structures now on display on the grounds of the Park. The museum and park is operated today by the Hopkins County Historical Society. Bill will soon be saying goodbye to his friends in Hopkins County and completing a move to McKinney, Texas to be near his daughter, Deborah, and her family.